Everybody loves Noodles. I love it in any form. 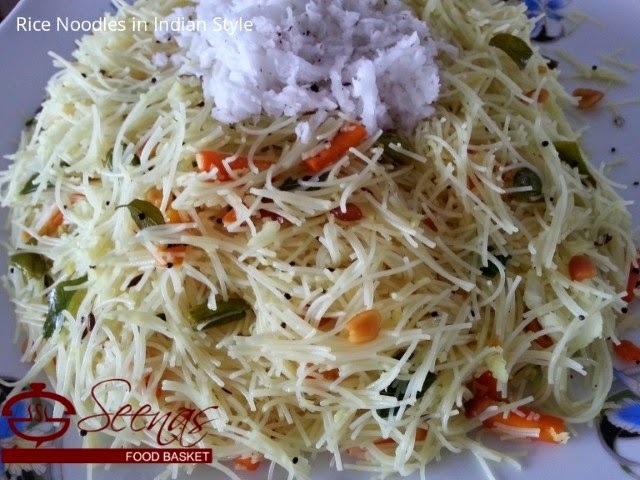 We can have Noodles as a side dish or main meal. 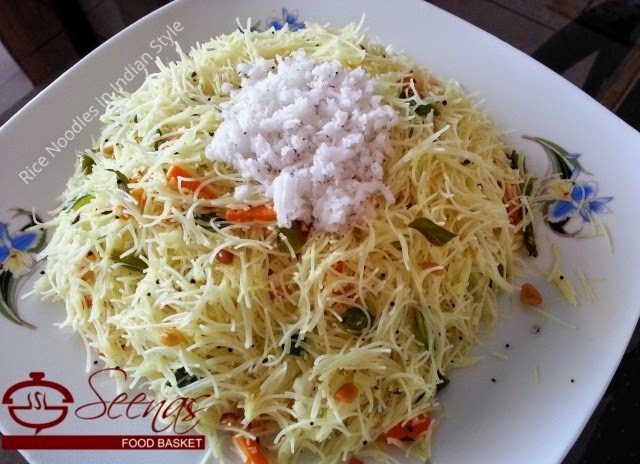 Noodles are very easy to prepare, but its cooking methods and time vary depending on its variety. 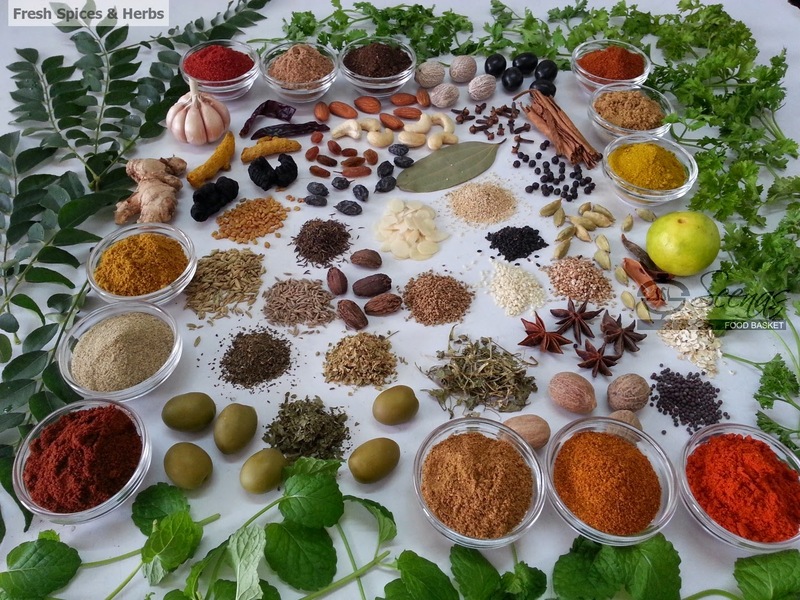 Using fresh spices and herbs are the essence of cooking healthy and tasty food. Here are some tips to keep them lasting fresh for long while retaining their potency. 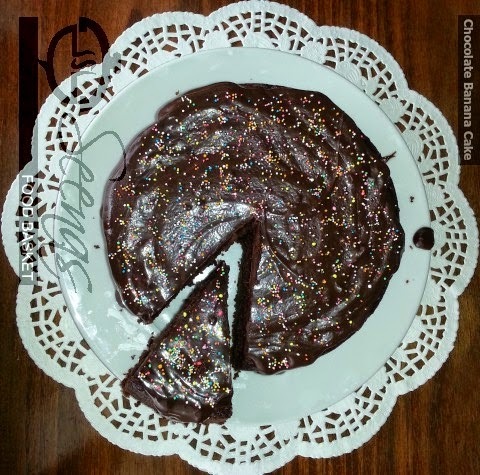 Hello my blogging readers, here’s a very easy to prepare and super simple Chocolate Banana Cake with Chocolate ganache that glazed this cake.. This cake recalls my mom’s best baking cup cakes and round cakes.. It’s the best recipe for any celebration!! I must confess here, I baked it on Sunday with the very intention of posting it on my blog. Just have a look at this cake and friends, I am being honest again here. It is so tempting that I am very sure that it won’t stay on your kitchen rack or in your fridge for long!! You can’t go wrong here.